AGM Precision Machining employs a Printex G2-100 pad printer to provide fast and easy part marking in up to two colors. Furthermore, the G2-100 enables us to easily print on a wide variety of surface shapes, including but not limited to flat, cylindrical, and convex surfaces.  AGM Precision Machining also makes use of a silk screening process, which is ideal for marking uncoated metals. In addition to the above mentioned part marking processes, AGM employs more conventional marking services, such as rubber stamping and basic labeling. AGM can also package and repackage products for shipping to meet your specifications. Have A Project? Request A Quote! or Have A Question? Contact Us Here!